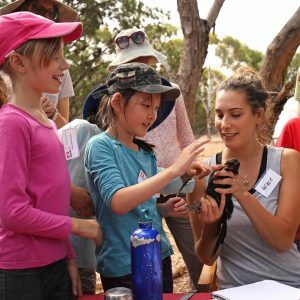 Do you have a young family member who is interested in learning more about Australian native Birds? 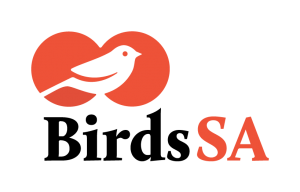 BioR and Birds SA are holding workshops for young bird enthusiasts. There is no charge, but we do require a responsible adult to accompany your “Fledgling” throughout the entire event. Bookings close by April 26th.